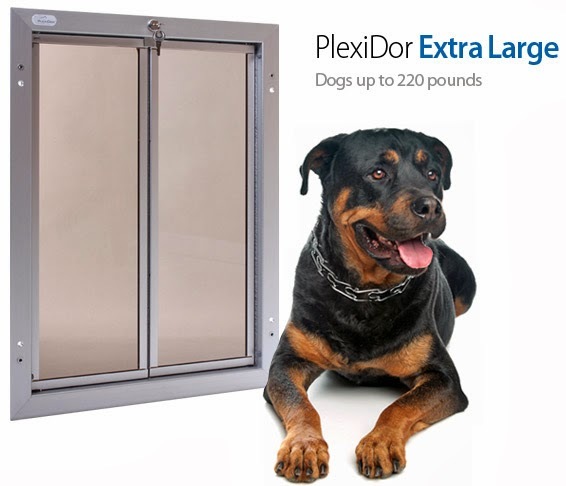 Plexidor Pet Doors: Pet suite for your furry friend? Pet suite for your furry friend? Almost 70 percent of American households have pets, and annual spending on them sums up to nearly $60 billion. Pet friendly design is on the rise in all areas of life, but until now residential properties have lagged behind. That is changing. Many newer apartment complexes have dog-washing facilities, dog runs, trails, parks, and pet friendly interior design. Builders of single family homes have also caught on, and some new home builders offer pet suites with tiled washing stations, pet dryers, built-in bedding, separate laundry, TV, and toy storage. 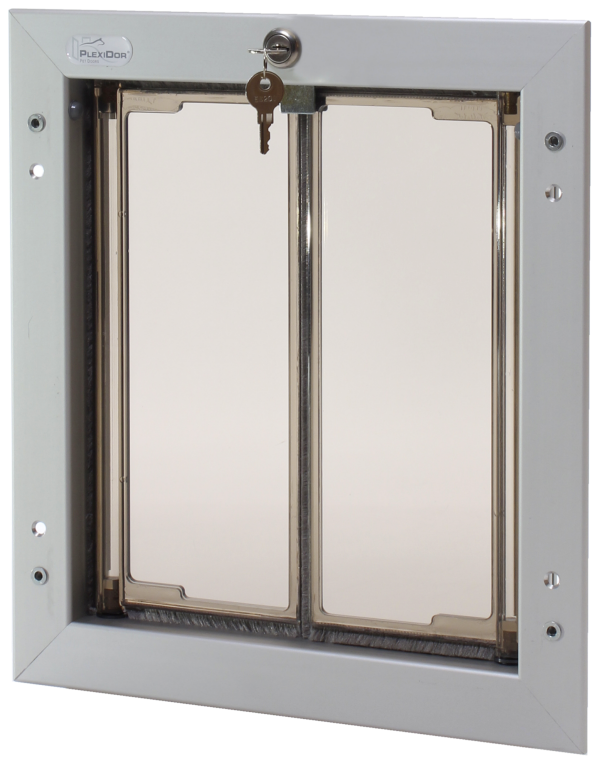 Naturally, the suite can open up to a stimulating outdoors area. This shows a change in American society as a whole. We're not quite at the level of some countries that have special terms for a pet mom or pet dad, but American pet owners today tend to see their cats and dogs as furry children to a much larger extent than just a decade ago. 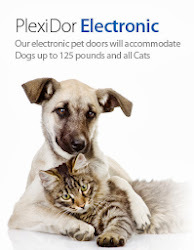 This redefines what is considered necessary in all aspects of life, and there is an extensive amount of pet foods, collars, bowls, and furniture to choose from. Pets today can be treated to hotel-style kennels, fitness programs, and foods prepared by private chefs. 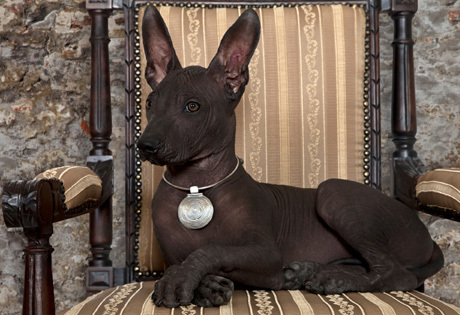 Beverly Hills Caviar is a splendid example, offering a line of caviar for cats and dogs. Back to the pet suites. Standard Pacific Homes is one of the nation's largest home builders, and they currently offer pet suites at 27 communities around the country. Prices start at $1,500 and go up as far as your imagination can take you. You can read more about the suites in the Los Angeles Times. Do you have special accommodations for your pets? If you were to buy a new house, would you consider adding a pet suite? Why should you teach a dog some tricks? Are your pets prepared for an emergency? Why do cats like to scratch things?